Thread: Vote early. Vote often. Good morning fellow citizens of the U.S.A. Go vote. It is your right; it is your obligation! Yes go vote. When my friends begin to complain about the government I ask if they voted. If they did not vote I vote they shut up. Put your vote where your mouth is. 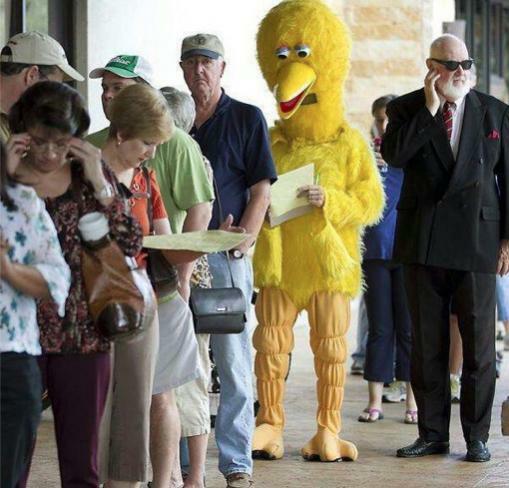 I voted early and checked to make sure my ballot was marked received. In Ohio there are some interesting things happening. I can cope if the wrong man is elected unless there is more proof of vote tampering, one party's registration forms being disposed and irregularities with voting machines owned by one of the candidates sons. Last edited by JohnMichael; 11-06-2012 at 06:01 AM. 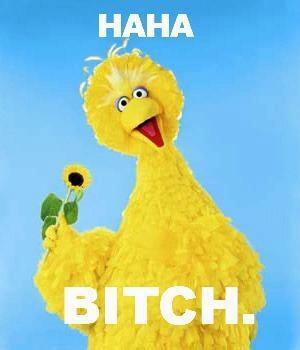 BIG BIRD, that is . . . heh, heh. I really want to make the "Once you go black, you ......" joke but I just don't know. Good Job Americans - the rest of the world thanks you.